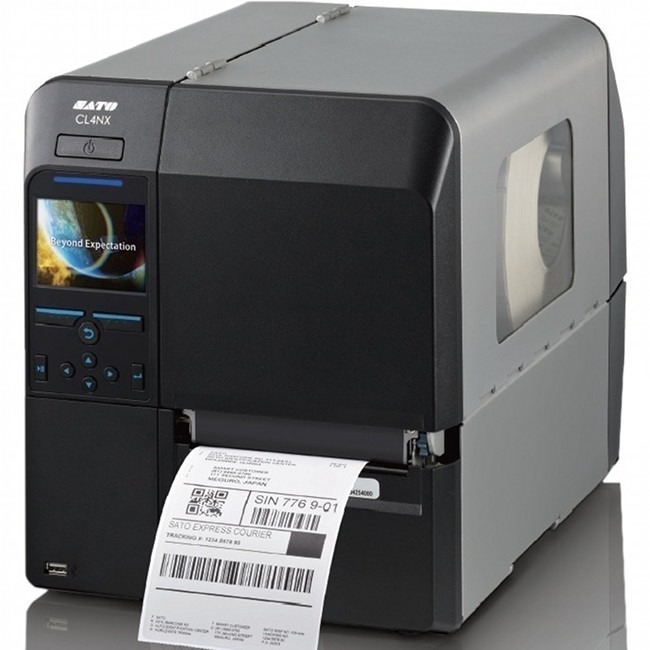 Pos Printing Reimagined With A Compact, Sleek, 2" Receipt Printer. 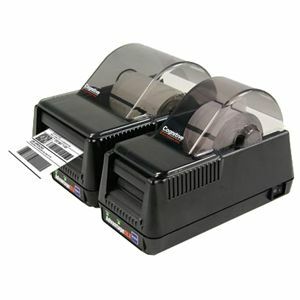 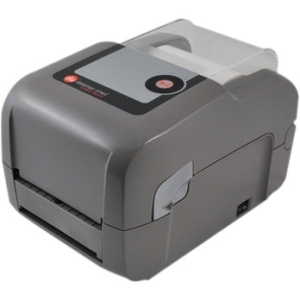 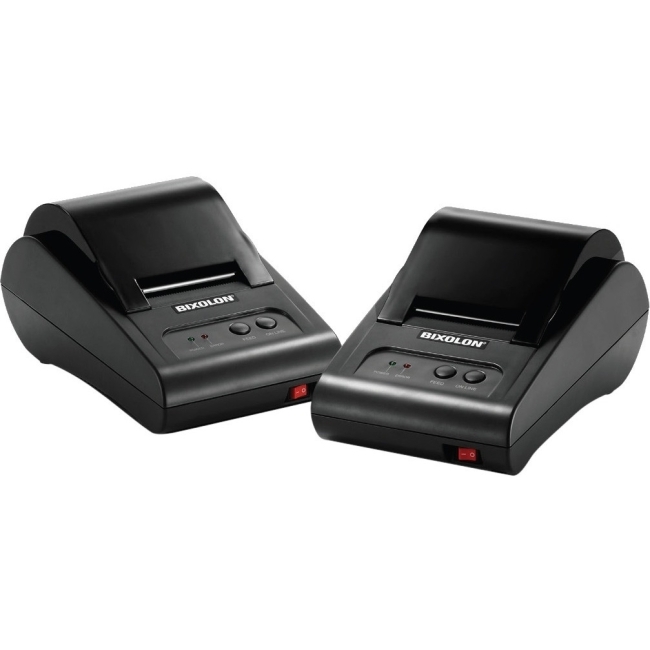 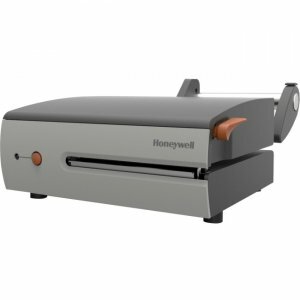 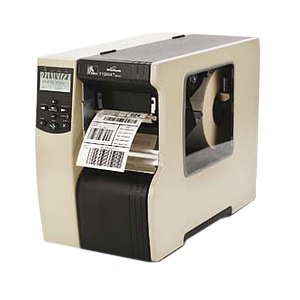 The industry's smallest POS 2" receipt printer in its class, the TM-m10 saves valuable counter space, while offering the freedom to print receipts from virtually any mobile device and/or desktop PC. 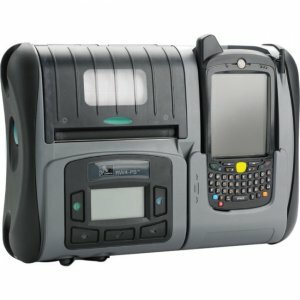 Ideal for most environments, its modular casing can be easily switched from a top-load to front-load configuration. 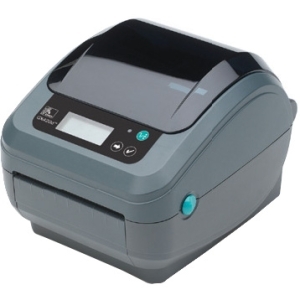 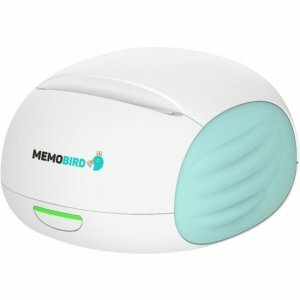 This versatile printer ensures simple integration with existing mobile POS environments, intuitive functionality and advanced connectivity. 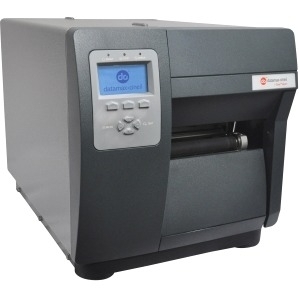 The TM-m10 is the first of its kind designed exclusively for small businesses. 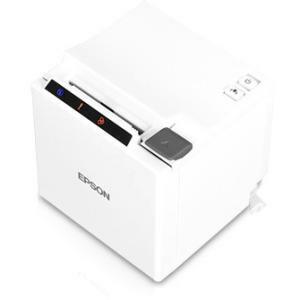 Featuring ePOS™ print technology, it works with iOS®, Android™ and Windows® mobile devices and desktop PCs, and offers fast, easy setup.